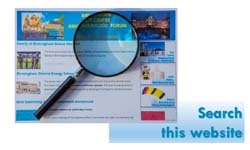 Do a search for MIPIM and select any of their official websites and you’d be hard pushed to discover what MIPIM is an abbreviation for. It is a networking event bringing together investors and property developers and related businesses from all over the world. 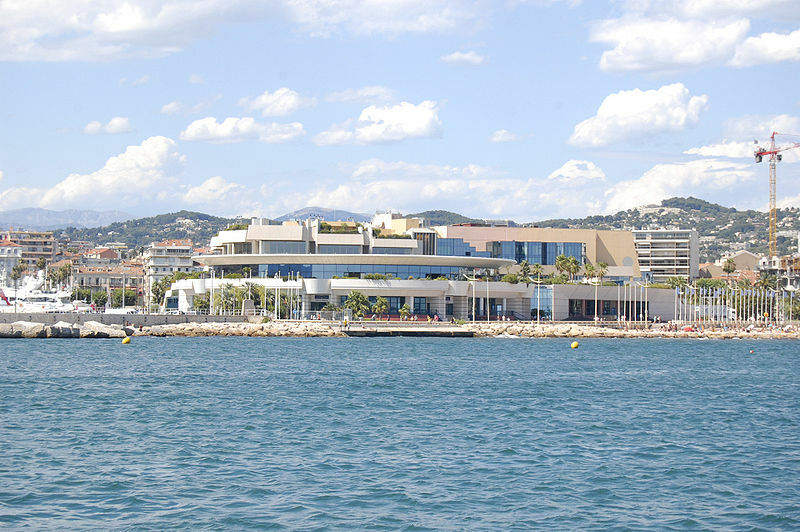 The main event takes place annually in Cannes at the Palais des Festivals et des Congrès de Cannes pictured above. Birmingham was represented in force at the event held during 15-18 March this year.